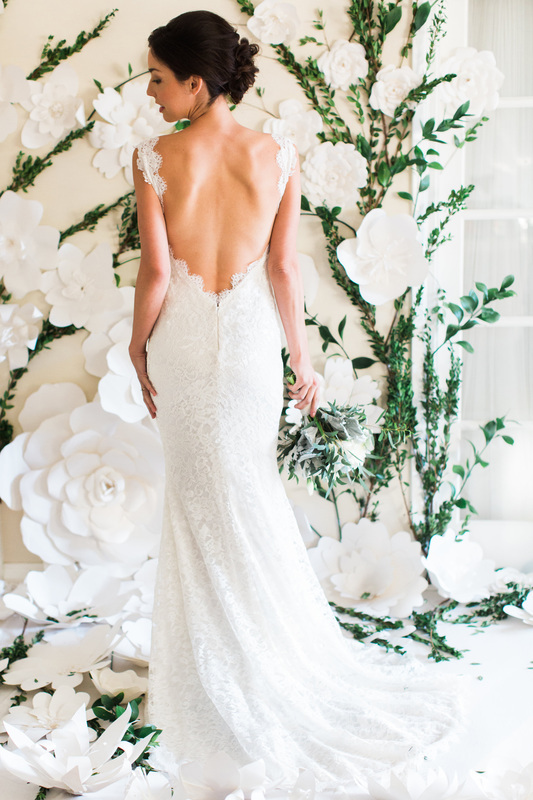 Hailing all the way from L.A. California, we are thrilled to welcome our 1st annual Rose & Delilah trunk show to Vintage Pearl Bridal. 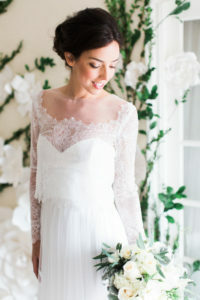 Inspired by all things pretty, Rose & Delilah create elegant and romantic wedding gowns with a modern vintage feel. 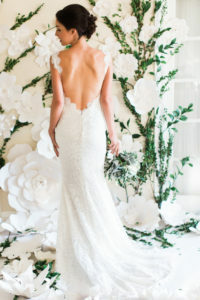 We have 10% off all R&D gowns during trunk show week. 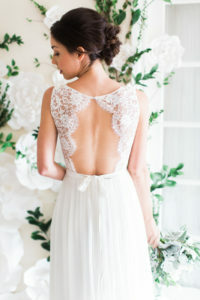 Each gown is lovingly handcrafted in Los Angeles, California. This entry was posted in Rose & Delilah, Trunk show, Wedding dress and tagged bridal shop Galway, Bridal shop Ireland, lace wedding dress, lace wedding dress galway, roseanddelilah, trunk show, vintagebride, vintageinspired, vintagepearlbridal, wedding dress galway. Bookmark the permalink.